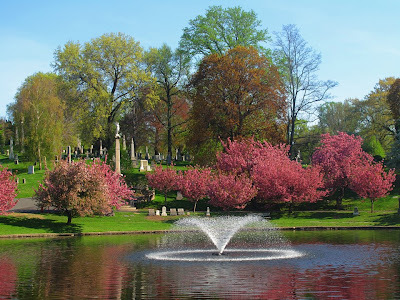 Green-Wood Cemetery is one of the most beautiful sights/sites in Brooklyn - in any season. 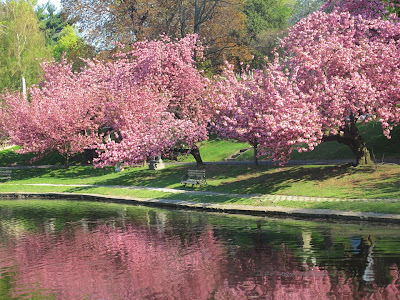 I was lucky today, the cherry trees are in full bloom. Green-Wood is also a birder's paradise. Beautiful!!! GREAT shots!!! I can see why you're the PRO and I'm a student. 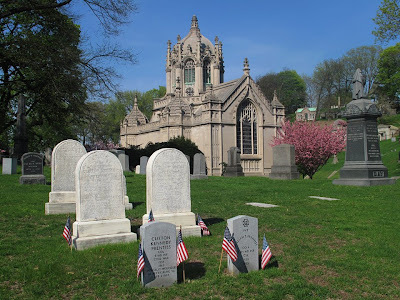 Around these parts we stay OUT of cemeteries. Nothing this nice around here.